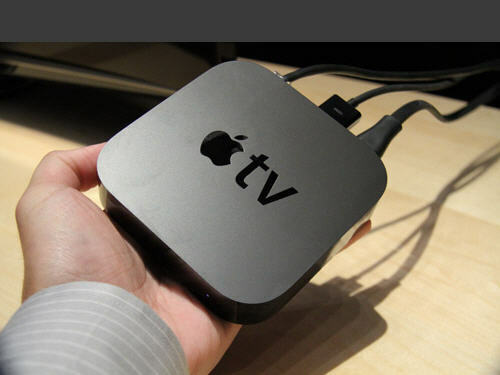 The great Apple has just released an update to the Apple TV! Version 4.4.1 is the new version. There is really nothing new that I have found in it, except for the bug fixes, but if there is anything else, we’ll be on it!